It is always about first impressions. 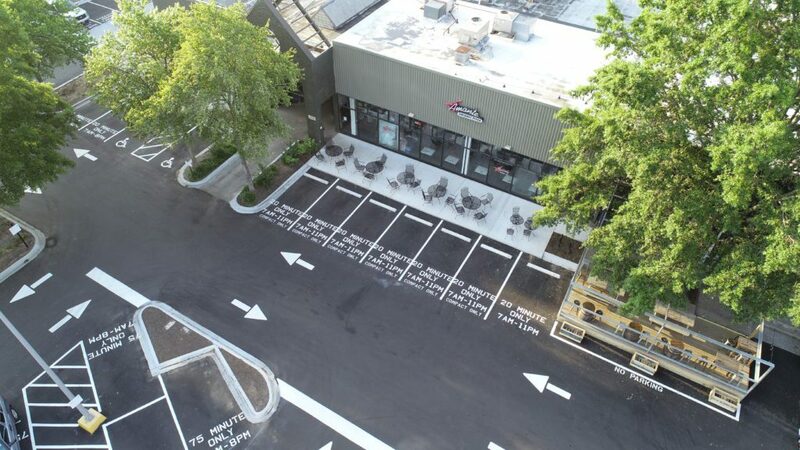 Your parking lot paving is the first area that your visitors or customers will use. Having a smooth finish can ensure that everyone uses a nice safe walking and driving surface. 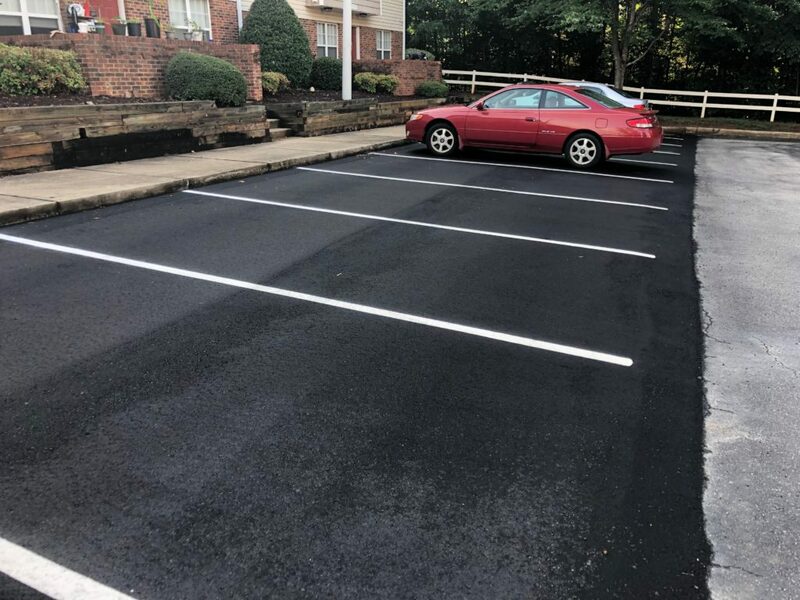 A clean and safe parking lot opens the door to new businesses and opportunities and our team will deliver only high-quality asphalt surfaces. 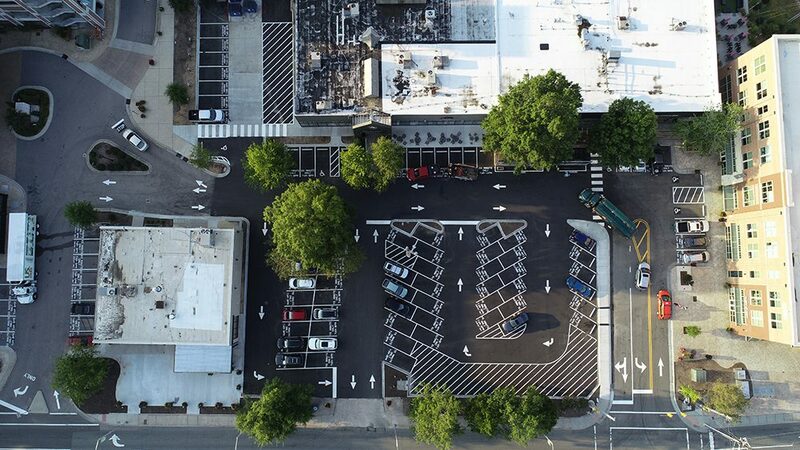 Our company specializes in new parking lots, paved expansions and/or asphalt repairs that will enhance your business space. Our team has over 60 cumulative years’ experience with top-notch performance and excellent reputation. The team at Paving Professionals, Inc has redesigned and made recommendations to our customers that has saved them millions of dollars over the years. Paving Professionals, Inc will take care of drainage issues, diverting water to drainage systems and eliminating water pond issues that with time will degrade parking lot areas. It is important to pay special attention to the water drainage collection areas because when those areas are not properly designed the asphalt composition and surface will degrade substantially quicker. Our team specializes in high traffic and very tight spaces, creating a superb finish with limited seams and great precision.